What was that ferry’s name, seems a familiar layout..? 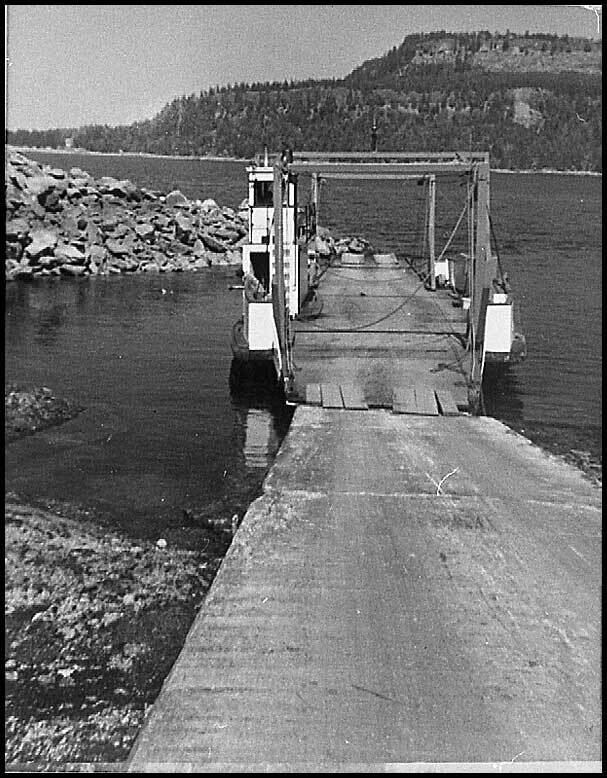 Don’t know that I’ve ever seen a picture of this ferry at a Denman landing. Could be the Hornby V. All the savoie built ferries kind of look alike. Ferry name Lorraine s 2 after Alberts daughter.The previous two car ferry was the Hornby Island v.It was the one you had to back onto.